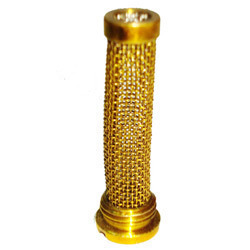 Our range of Brass Filters are manufactured using the finest quality raw material at our vendor's end. 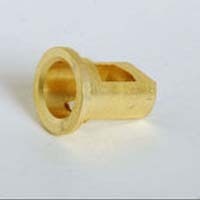 These parts are known for their durability; constant durability and strength. They are accessed at competitive prices. Our range is available at market leading prices.